This entry was posted in Uncategorized and tagged betting odds, so you think you can dance on June 25, 2012 by Bryan. 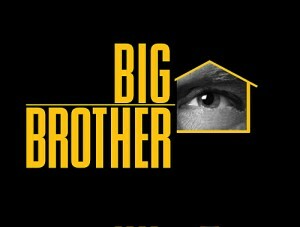 The fourteenth season of Big Brother is just around the corner with a premiere date set for this coming July 12th on the CBS Network. With both the renewal for season 14 and the casting of the new season announced during the finale of season 13, fans have been waiting awhile to see how this New Year will play out with a whole new cast on board to entertain. This entry was posted in Big Brother and tagged betting odds, big brother season 14, big brother tv show, odds on June 21, 2012 by Bryan. This entry was posted in X Factor and tagged britney spears, demi lovato, odds, x factor on June 21, 2012 by Bryan. This entry was posted in America's Got Talent and tagged americas got talent auditions, americas got talent odds on June 19, 2012 by Bryan. 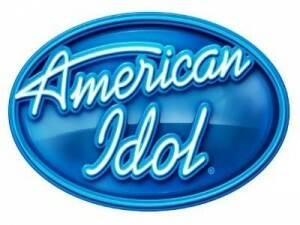 This entry was posted in American Idol and tagged american idol, casper smart, jennifer lopez on June 14, 2012 by Bryan. This entry was posted in America's Got Talent and tagged americas got talent odds, odds to win americas got talent on June 7, 2012 by Bryan. 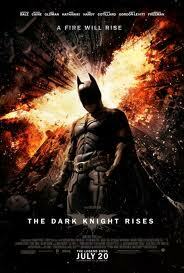 This entry was posted in Uncategorized and tagged box office movie props, the avengers box office, the dark knight rises on June 7, 2012 by Bryan. 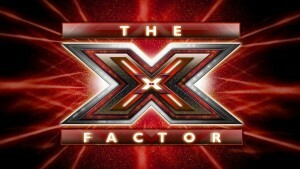 This entry was posted in X Factor and tagged odds to win x factor, x factor betting odds, x factor season 2 odds on June 5, 2012 by Bryan. 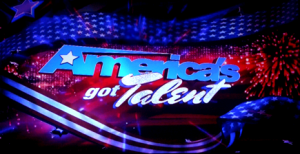 This entry was posted in America's Got Talent and tagged americas got talent odds, odds to win americas got talent on June 5, 2012 by Bryan.